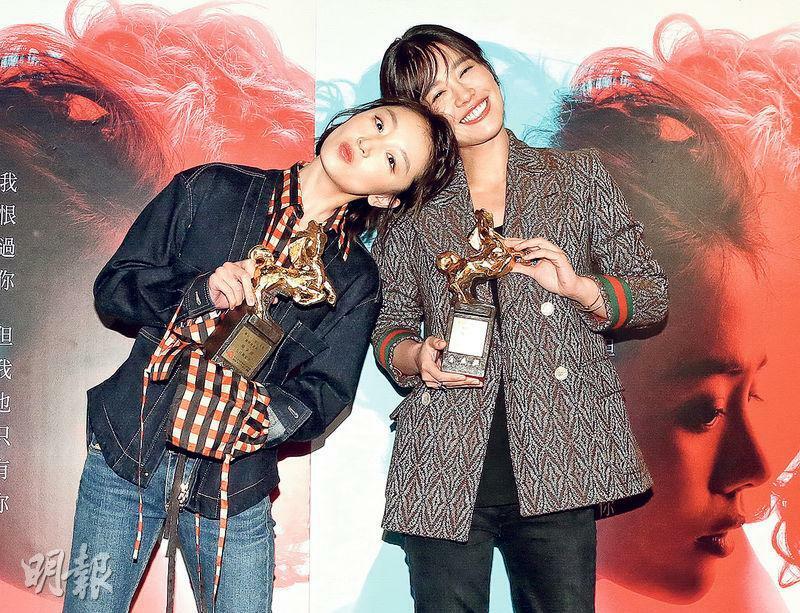 Best Actress Kara Wai Ying Hung earlier appeared at the 27th Singapore International Film Festival with Wu Bai and Malaysian new comer Siow Li Xuan with their action film MRS. K. The film was invited to the film festival for a special screening. 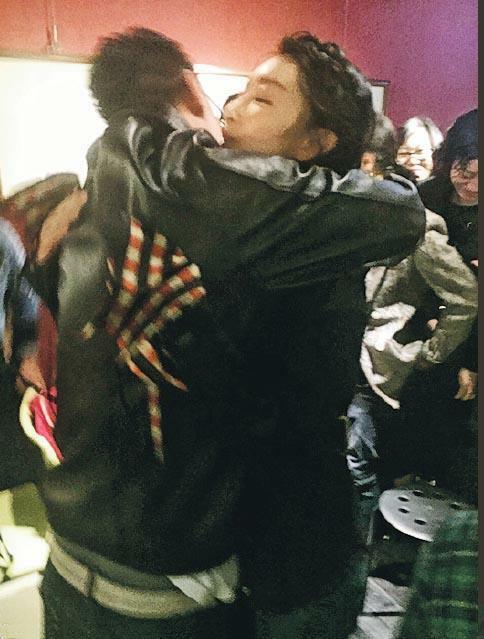 Wai Ying Hung once said, "This time will be my last action film", thus many people packed the venue. Wai Ying Hung said that she won many Best Actress awards with the Ho Yuhang directed AT THE END OF DAYBREAK (SUM MOR). Thus this time when the director asked her again she agreed without even reading the script. She even said that if the director wanted her to perform in the buff she would return the favor in kind. Cherry Ngan Cheuk Ling in the new film CHERRY RETURNS (NA NIN HA TIN NE HUI LIU NA LUI) played a tragic girl who was kidnapped in the U.S. held captive for 12 years and was sexually violated. She in order to grasp her character not only read related books for research but also even deliberately locked herself in a small room alone and experienced the feeling of being held captive. 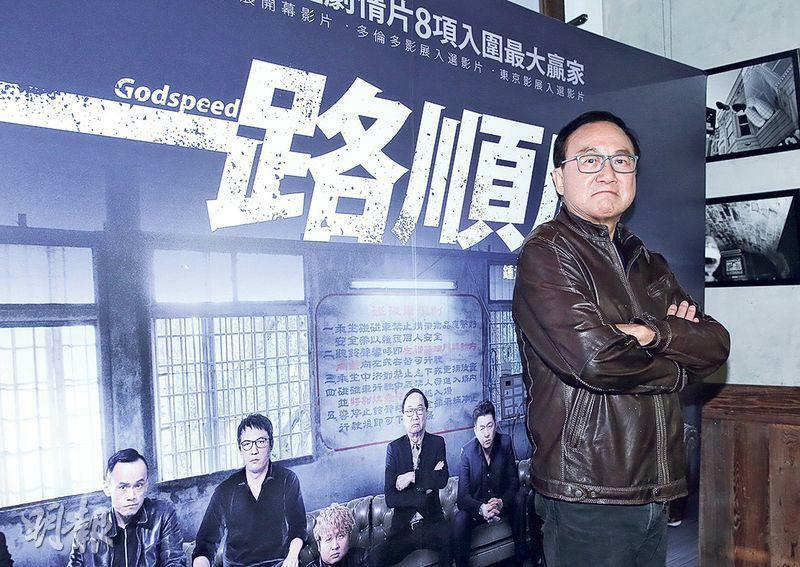 Playing a cop n the film, Gordon Lam Ka Tung could not help but said, "Before working she often hid, when the director yelled action we had no idea where she was. She truly was very hard to find." Having always played happy and energetic young character, Ngan Cheuk Ling agreed that this time indeed was a very rare experience. She said, "Not many directors would help you with a breakthrough. Most would feel you are a type based on your previous image. Now I can explore another route, I hope everyone can see I have even more space for performance." 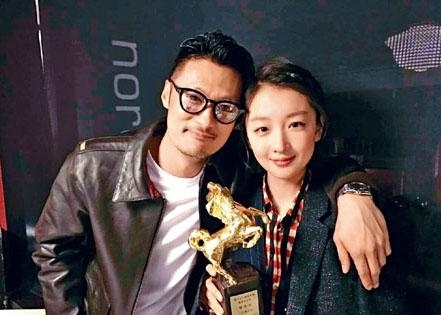 Ka Tung also praised Ngan Cheuk Ling's performance in the film as OK and stated that he began to notice her work since the film THE WAY WE DANCE (KONG MO PAI). He felt that she has always had changes and put an effort into her work. He said, "Of course I noticed, I have to stock up while the price is low. What would I do when her price goes up!" 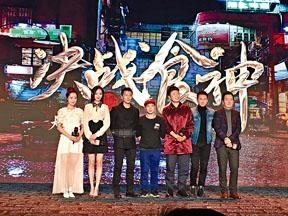 The director Derek Yee Tung Sing directed, Tsui Hark produced wuxia film THE SWORD MASTER (SAM SIU YEH DIK GIM) two nights ago held its premiere. 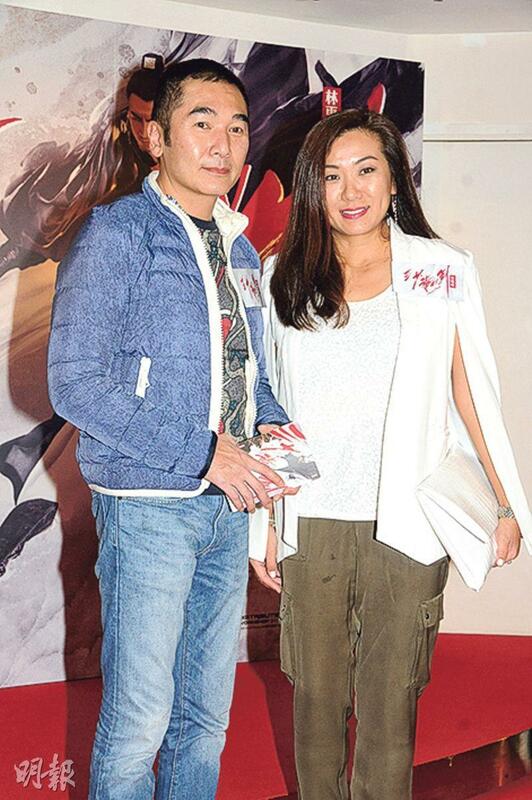 Alex Fong Chung Shun and his wife Hoyan Mak, Fiona Sit Hoi Kei attended. 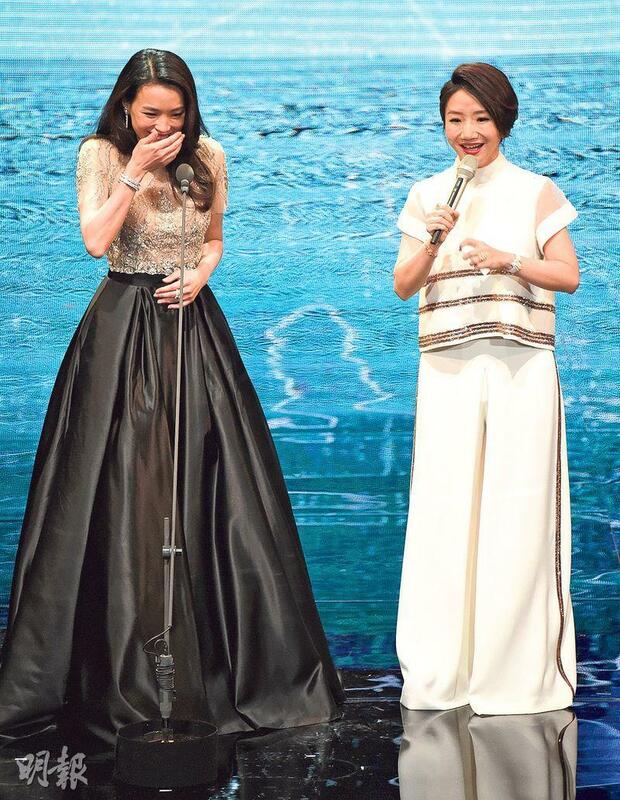 Fiona said about Siu Bo's interest in making a 2 YOUNG (JO SHOOK) sequel, "I always tell him to make 2 YOUNG 2. I tell him not to retire too soon, at least wait until after working with me again." She also revealed her interest in directing. "I have been writing scripts too. I want to make a movie. 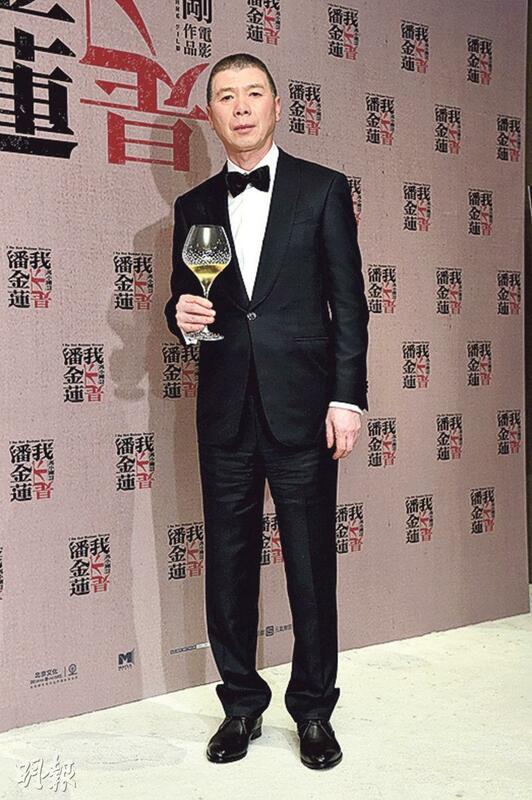 I have asked Siu Bo whether he would help with my first movie, he promised me earlier. I will direct, but I can't talk about it yet. I have to wait until I am not as busy with work, maybe after 2 YOUNG 2 first." 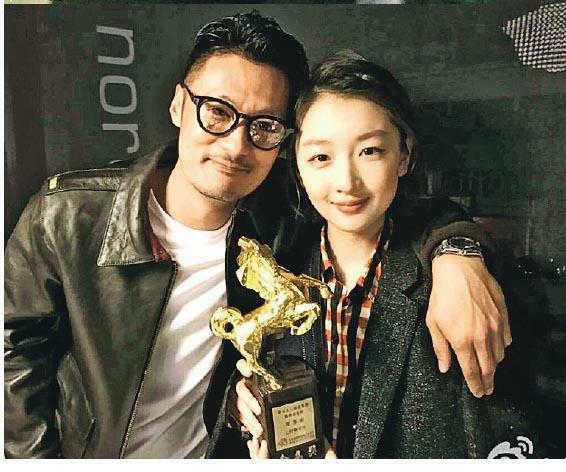 Has she asked Jaycee Chan (Fong Cho Ming) about his schedule? She said, "I don't know about his schedule, let me convince the director first."